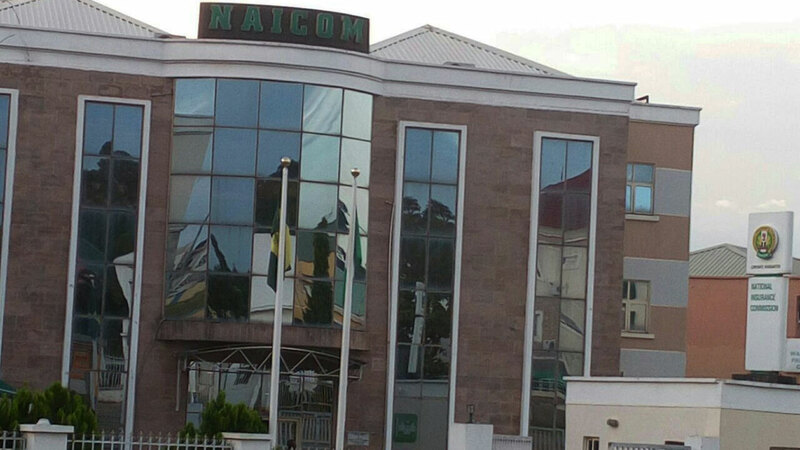 A Federal High Court sitting in Abuja, has restrained the National Insurance Commission (NAICOM) from suspending Guinea Insurance Plc from conducting new businesses. Mr Hanson Ufot, spokesman for Guinea Insurance, said in a statement on Saturday that the ruling was delivered by Justice I. E Ekwo. Ufot said the court had granted the order in a suit No: FHC/ABJ/CS/151/2019, filed by the company against the Commission on Feb. 6. The spokesman said Ekwo had held that all parties should maintain status quo, pending the hearing and determination of the motion on notice before the court. He said the case was later adjourned until Feb. 18, for motion on notice. According to Guinea Insurance, NAICOM had on Jan. 28, suspended the company from underwriting new businesses, but said it could maintain the existing businesses in its portfolio until some issues are resolved by the company. “Some of the issues, according to NAICOM, included Guinea Insurance Plc’s failure to appoint a substantive managing director, not securing a re-insurance treaty, among others. “It was on the basis of this, we are constrained, as a Company, to set the records straight. “We are informing the general public, business associates, shareholders, prospective investors and policyholders that the Board of Guinea Insurance Plc had on Feb. 15, 2018, appointed Mr. Babatunde Oshadiya, as Managing Director and Chief Executive Officer of the Company.